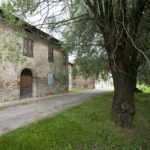 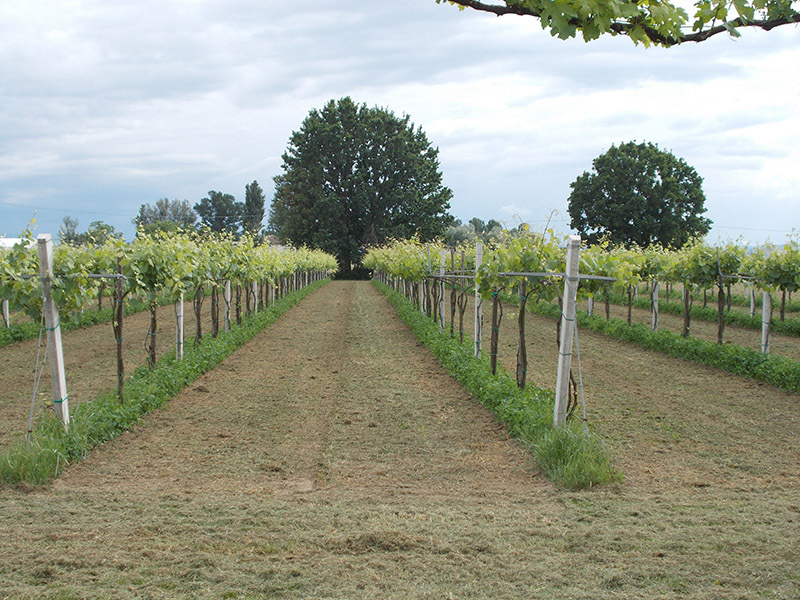 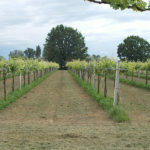 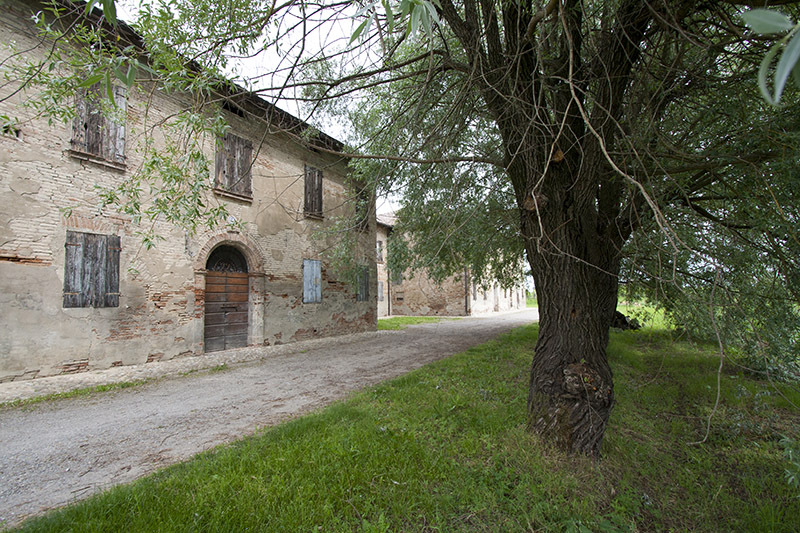 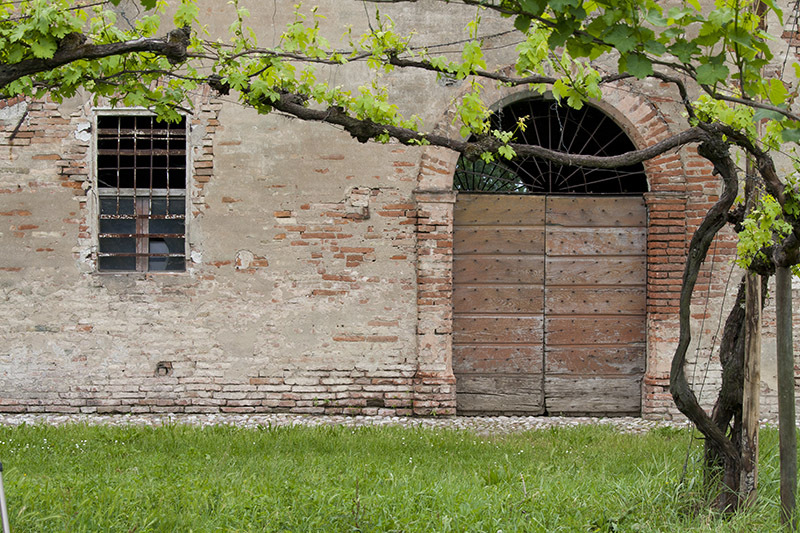 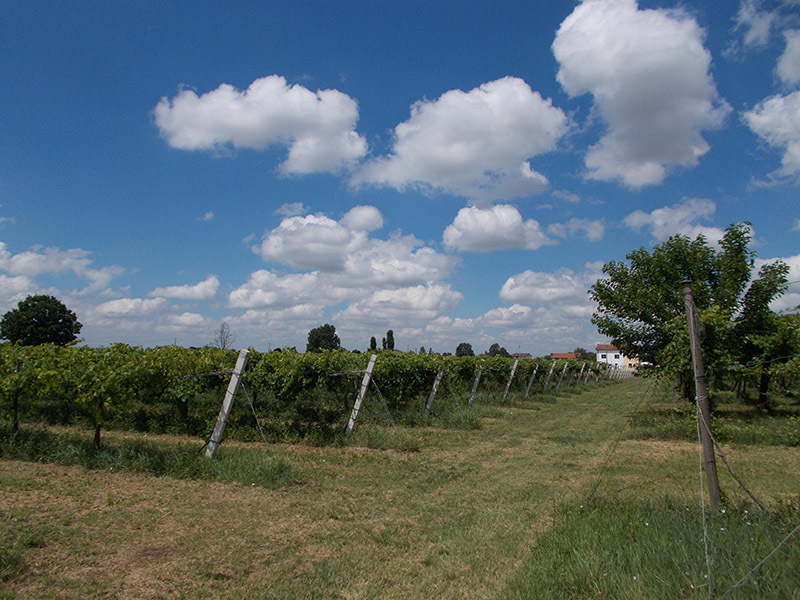 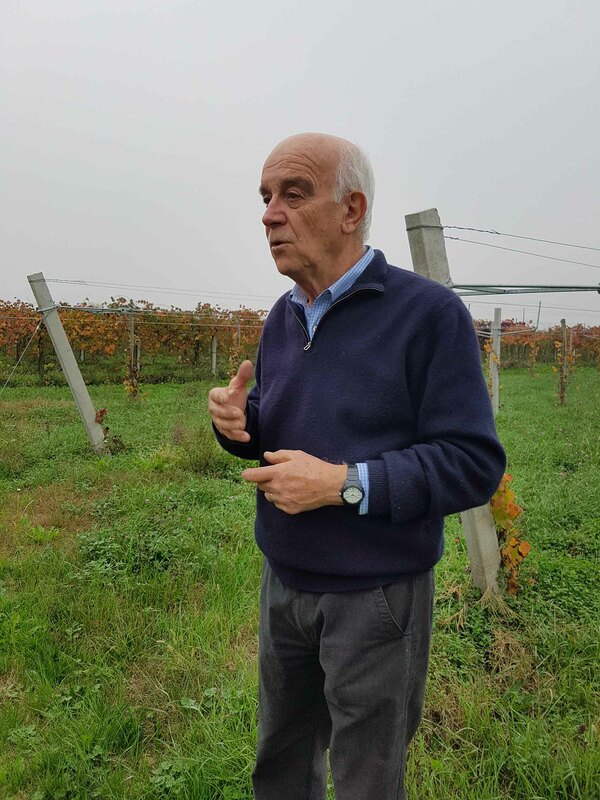 Gabriele Ronzoni purchased Casalpriore, his 2.5-hectare farm in Stiolo di San Martino in Rio, halfway between Modena and Reggio Emilia, in 1987. 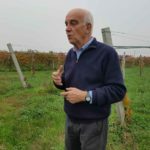 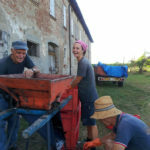 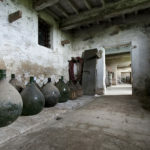 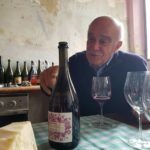 He makes two wines: ‘Casalpriore’ (metodo Charmat/Martinotti) and ‘Stiolorosso’ (rifermentato in bottiglia), each from a blend of Sorbara, Oliva, Salamino, and Ancellotta. 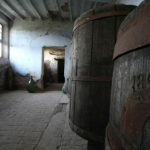 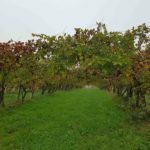 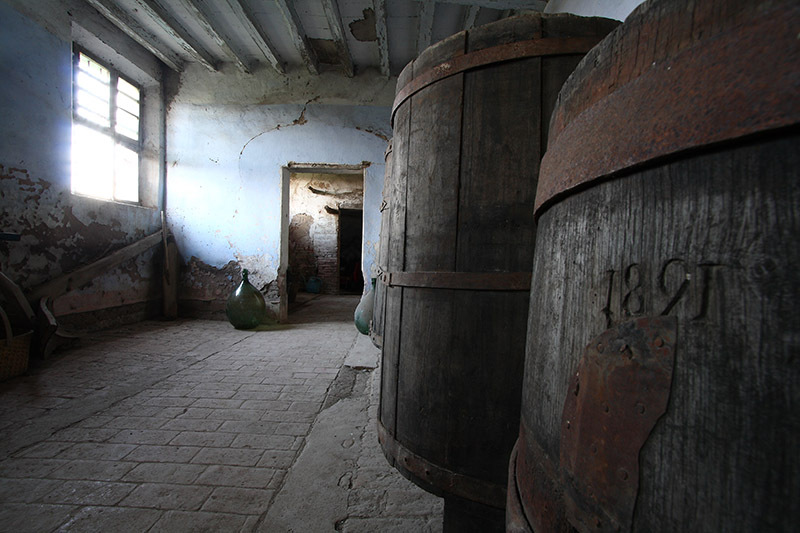 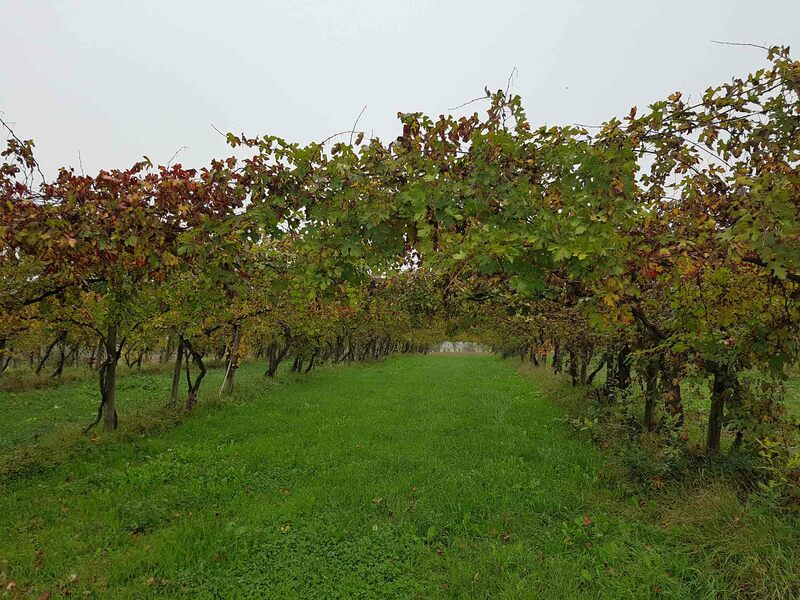 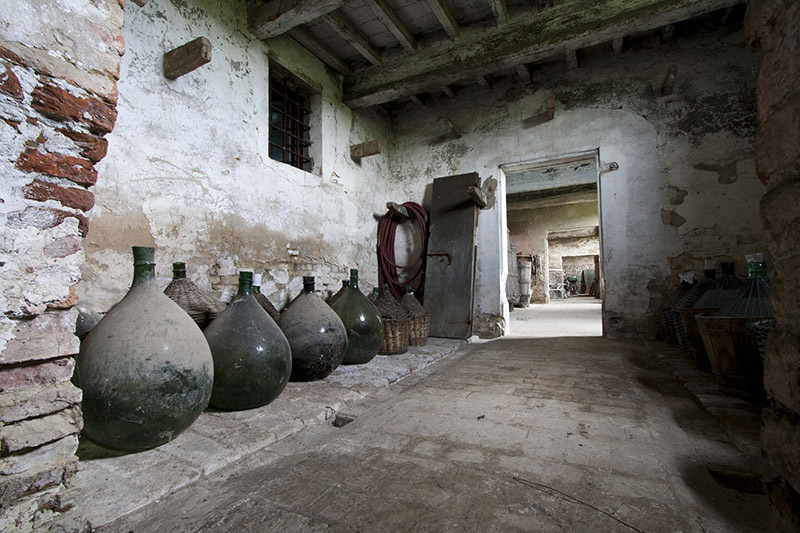 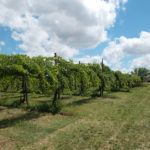 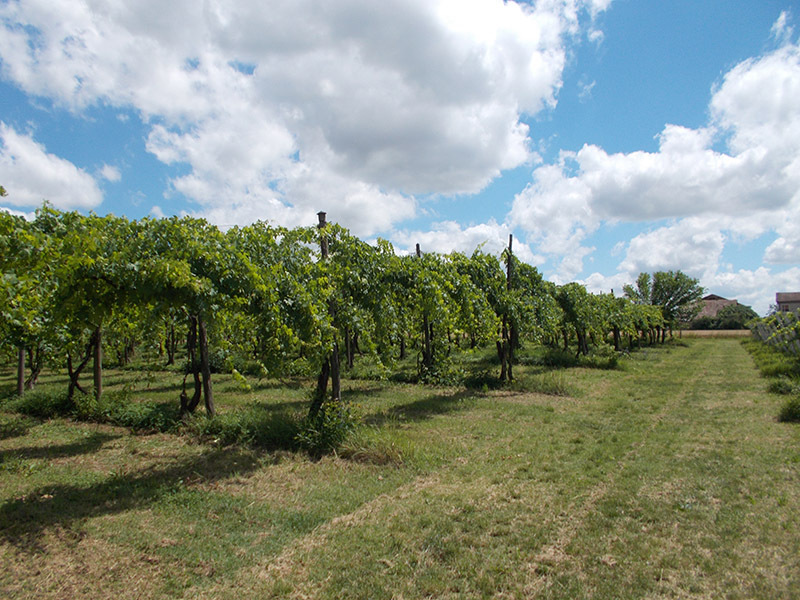 Soils are alluvial, farming is certified organic, and total sulfites are 25 mg/L or lower in both wines. 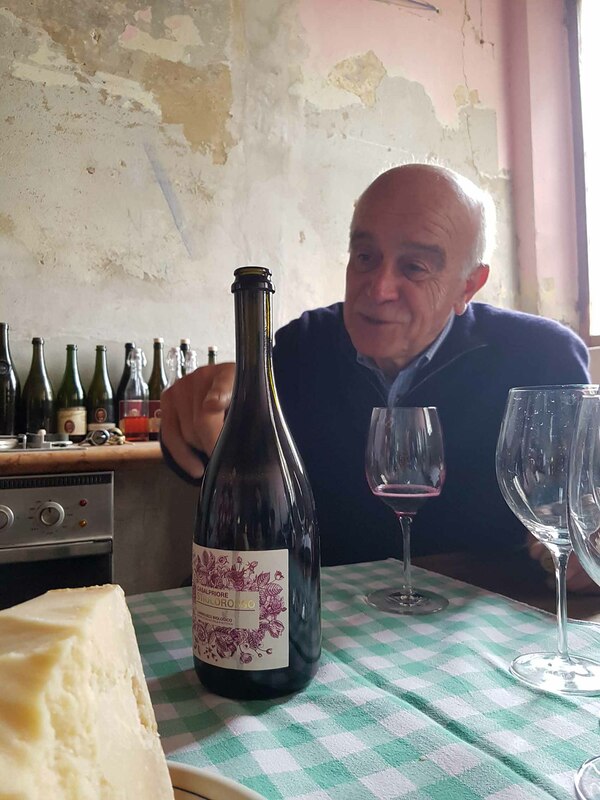 These are a step up in both texture and complexity from every other Lambrusco we’ve tasted: natural farmer fizz with a natural and vinous elegance.